According to the latest Joe Murray newsletter: Joe will be at the Glendale Americana Barnes and Noble in California for a book signing and Q&A on Tuesday Oct. 5th at 7pm. Barnes and Noble Book Signing Q & A This Tuesday October 5th at 7pm. I’ve been feeling a bit cut off from the world lately, and would love to see my friends. 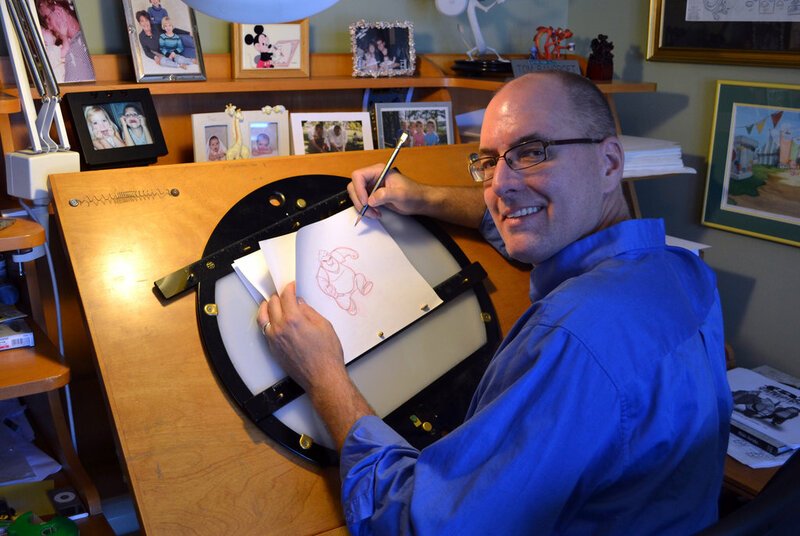 Come join me for a night of talking cartoons, signing books and just hanging out! I would love to see you there! I’ll be talking about, answering questions and signing my recently released book “Creating Animated Cartoons with Character” at the Glendale Americana Barnes and Noble (210 Americana Way, Glendale, CA 91210 on Tuesday October 5th from 7:00pm to 8:00pm PST. I know week days are tough, but please try to make it!